When Leonard Cohen died we lost a unique voice. His music and poetry engaged deeply with Jewish tradition, his spirituality and search for meaning an ever constant presence in his work. He spoke of human frailty, of the brokenness of living and made sweet melody of the yearning and longing of the soul. 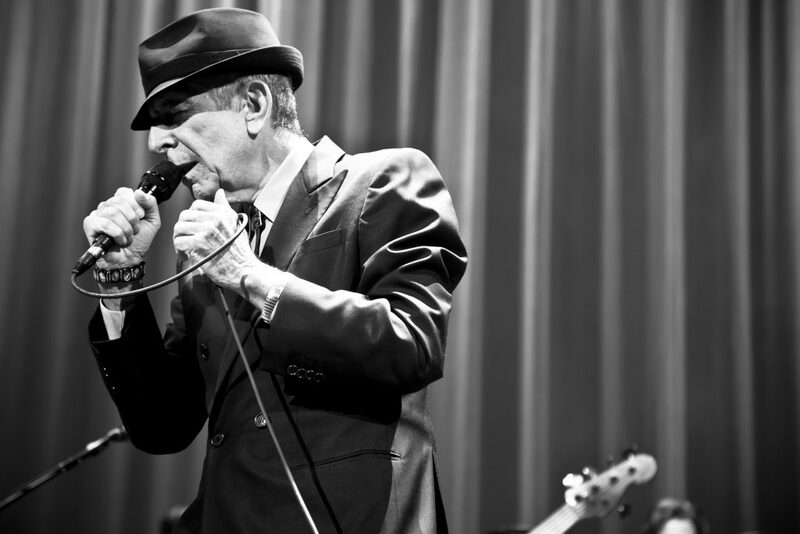 Three weeks before Leonard Cohen died he released his last album, a haunting swan song “You Want It Darker.” Join us for a memorial evening, where we will listen to this album, share stories and his poetry, and say so long to this very Jewish poet, holy sinner and beloved master of song. Led by Zahavit Shalev, member of the rabbinic team at New North London Synagogue, and Leonard Cohen super-fan.